Lautoka is now just a win away from successfully retaining the IDC title after beating Nadi 3-1 in the first semifinal of the 2018 Courts IDC at the ANZ Stadium. 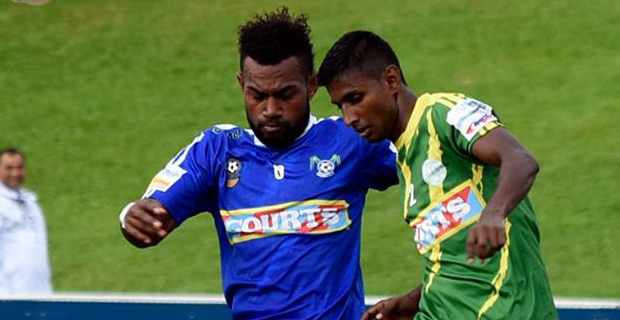 Nadi led 1-0 at half time. Lautoka will now face the winner of the Labasa-Suva match in the IDC final. The second semifinal between Labasa and Suva kicks off at 7pm and you can catch the live commentary on our sister station, Radio Sargam.